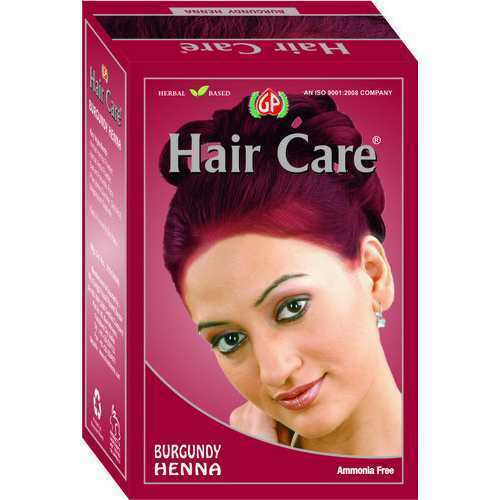 We are the manufacturer and exporter of a qualitative range of Natural & Pure Henna Hair Care Products & Hair Colors that are renowned for their purity. These are demanded in National and International market. We are the world class manufacturer, supplier and exporter of a qualitative range of Henna Products, Henna Hair Products that include Henna Hair Colors, Black Henna, Brown Henna, Golden Brown Henna, Indian Herbs, Natural Henna Products, Henna Hair Care, 100% Natural Organic Hair Color and various other products. These are widely demanded in several parts of the world.